Keeping employees engaged is vital for an organization’s productivity and success. Actively engaged employees are committed to the company’s goals and are motivated to make contributions. They bring a pleasant air of enthusiasm that boosts the team’s morale. Want to keep your employees engaged? Here are 15 insightful employee engagement statistics that you should know. 1. What percent of the U.S. workforce is not engaged with their job? 2. 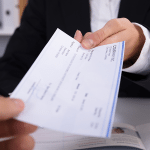 How much money do actively disengaged employees cost the country? 3. What is the difference in performance between companies with engaged employees and companies with low employee engagement? 4. 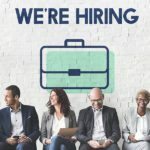 What percent of engaged employees are looking for opportunities? What about for disengaged and actively disengaged employees? 5. 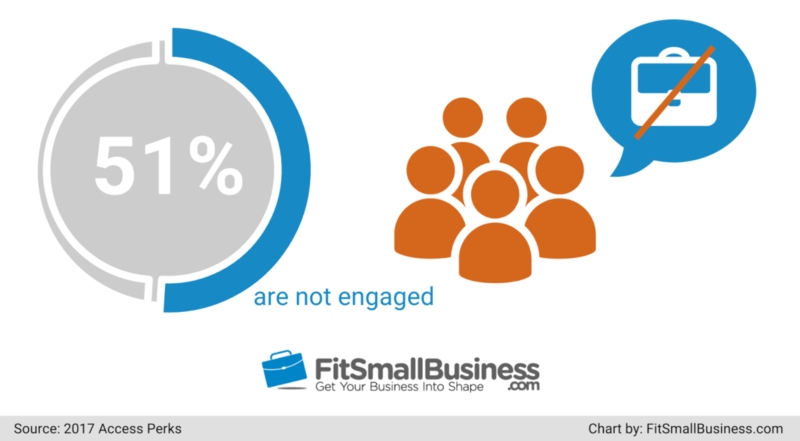 What percent of businesses think of engagement as a top challenge? 6. 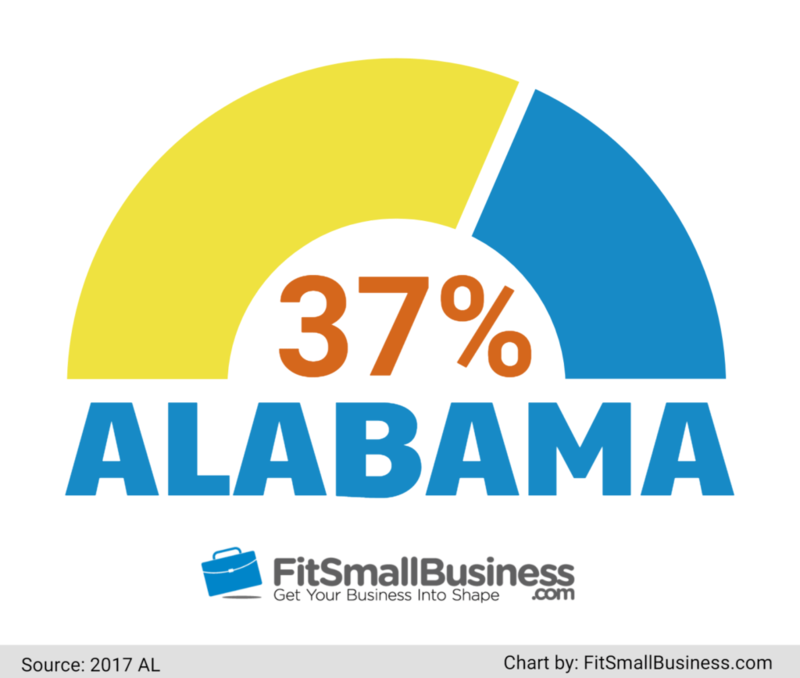 Which state has the highest percentage of engaged employees? 7. What percent of employees are engaged with their job if their duties are aligned with the company’s values and mission? 8. What are the three drivers of employee engagement and how do they affect employee engagement? Relationship with direct manager: 8 out of 10 employees dissatisfied with the direct manager were disengaged. Belief in senior leadership: 7 out of 10 employees who were not confident in the abilities of senior leadership were not fully engaged. 9. 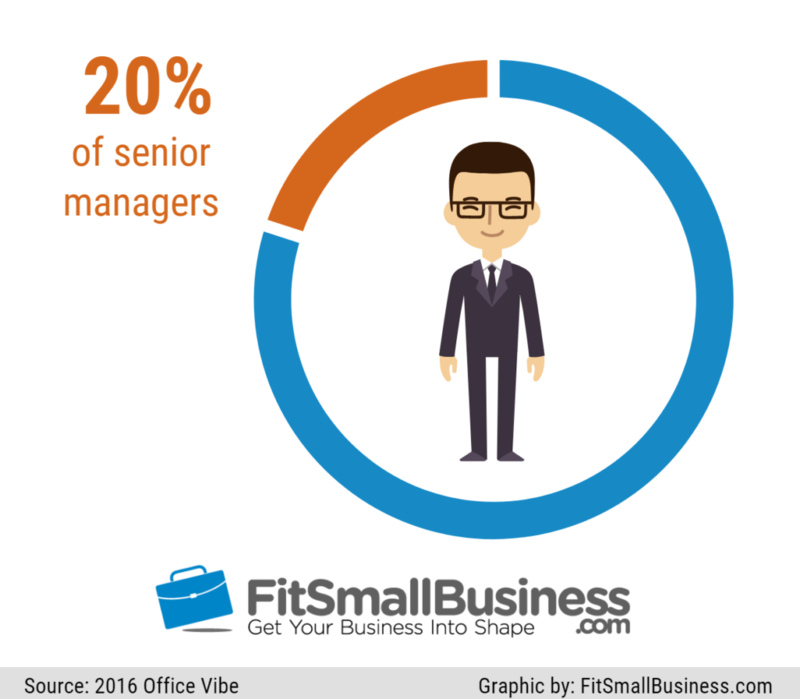 What percent of senior managers have passion for their jobs? 10. If a company puts more money in employee engagement, will they see a return on investment? 11. Will companies see improved engagement if employees were allowed to work from home? 12. Should managers consciously take time to recognize employee efforts? 13. What percent of businesses are looking to improve employee engagement this year? 14. How often do highly engaged employees receive feedback? 43% of highly engaged employees are given feedback at least once a week. (Source: ClearCompany 2016). For thorough feedback, consider a 360 degree review process. 15. What percent of employees see empowerment as key to their engagement? These employee engagement statistics should help you understand how to keep your team productive and motivated. It may also inspire you to do more employee appreciation and recognition or invest in HR tools. What are your thoughts on these figures and how to improve engagement in your organization? Let us know in the comments section.